1. 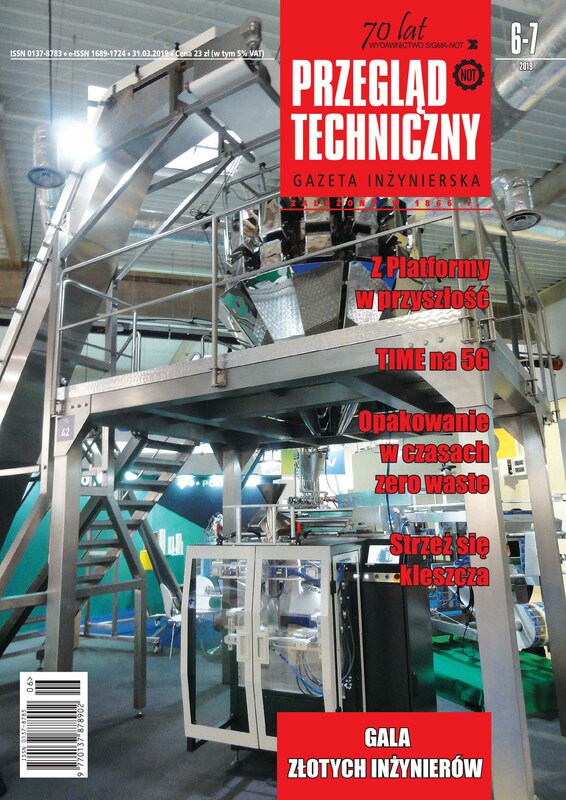 Is the paper relevant for publishing in the Przegląd Techniczny? 2. Is the paper presenting a current state of the art of the discussed subject? 3. What is the main thesis of the paper? What is the scientific value of this thesis? Are there any mistakes or errors in thesis definition and analysis? 4. Is the paper written in an understandable way? Are the terminology and abbreviations used properly? 5. Is there any need to introduce changes to the paper? If yes, what changes? 6. Is there any possibility or need to shorten the paper (including decrease in the number of equations, figures, tables)? Please, indicate the possible material that can be omitted.